There are a sizable number of consultants operating in the Maximo space, including IBM. Among these consultants, there’s a wide variety in terms of knowledge and approach to implementing Maximo. This is key. Does the consulting firm match with your environment? Do they have your best interest in mind or their best interest in mind? 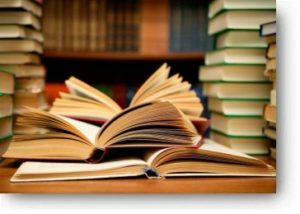 Do they have the knowledge and expertise to successfully implement Maximo? The above questions are key to a successful implementation experience. So, what does it take to successfully implement what can be a large project with many moving parts? Our Blog post on The Top 10 List for a Successful Maximo Implementation has some answers. In the end, it comes down to understanding the client’s need in-depth and then delivering the implementation in a procedural way with the client signing-off on all milestones. Back to the title of the article. Why A&A? The first answer is experience. Professionals at A&A have been involved in a substantial number of implementations across multiple business sectors. These sectors include government, pharmaceutical, transportation including airports, public utilities, and military concerns to name a few. 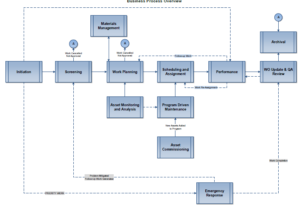 Business Process Design. This is one area where A&A truly excels. 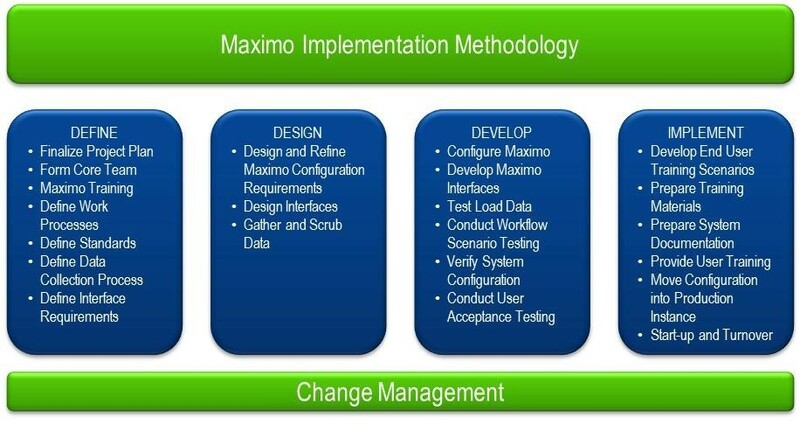 The implementation of Maximo is far more than a software implementation. Whichever consultant you choose, do vet them carefully on this aspect. Do they have the expertise to ensure your implementation matches your business needs? Processes should be mapped out carefully and tied to each configuration. These may be work management, inventory management, purchasing, asset on-boarding, and so many other areas that can be explicitly known and planned. Change Management is another key and again, discussed further in our top 10 list. Make sure that all levels with an interest in the successful implementation of Maximo are involved. This would include top level support and front-line involvement. We’ve seen it before where people using Maximo daily are only involved after the Implementation is complete. This can easily undermine the project in that they feel no sense of ownership. A&A possesses expertise in areas related to asset management and reliability engineering. When implementing Maximo, this can be an excellent time to also launch an asset management initiative that will take in to account factors such as asset condition, asset reliability, asset redundancy, and much more. The bottom line is that A&A sees every client commitment as a partnership. If your successful, we’ll be successful. To that end, we’re focused on delivering projects on time and within budget. We understand that every client has cost constraints and we’ll work diligently with you to ensure your project remains on track. Give us a call to explore our implementation methodology further. We look forward to hearing from you.